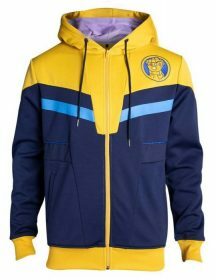 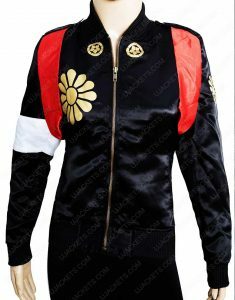 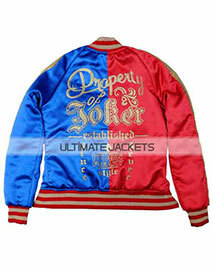 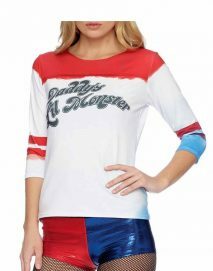 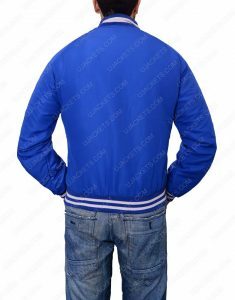 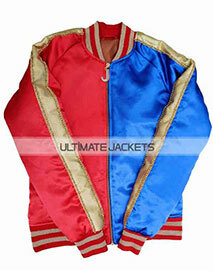 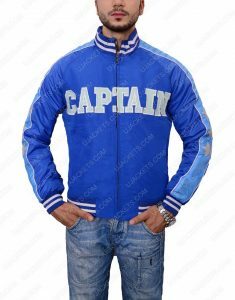 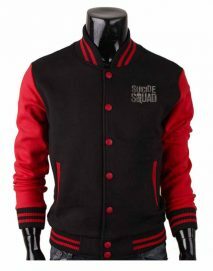 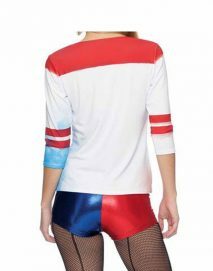 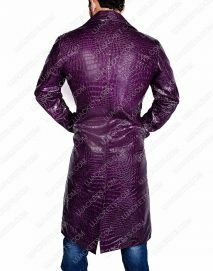 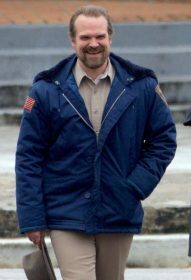 Suicide Squad Jacket contributes attires like Deadshot Jacket and top of the line Captain Boomerang Blue Jacket alongside many more outerwear from the movie Suicide Squad as seductive apparel of Harley Quinn Jacket. 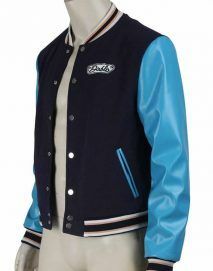 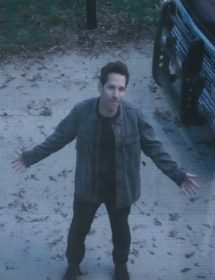 These types of characteristic outfits are designed in exactly the same way as they were seen on screen which you could choose to cosplay for in the main seasons. 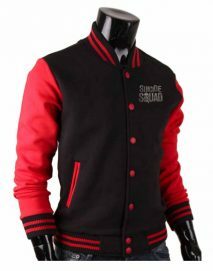 The submerged effect that clicks something different in large groups of people is for the bigger and better picture that you can also imagine by yourself to entertain the suitable focus groups of admiring people as in superstars. 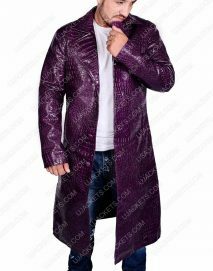 Captain Boomerang Coat and El Diablo Jacket are also with two of its attractive deal breaker thematic class-worthy attires to give you stupendous attraction. 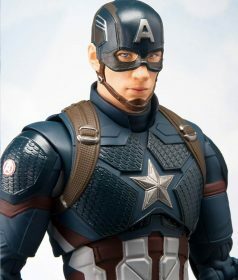 There are numerous role-players in this Hollywood film that has ultimate persona that resembles some older appeal and still super-standing like no other, in the name of fame and the game that they usually play is for the real fans and true followers. 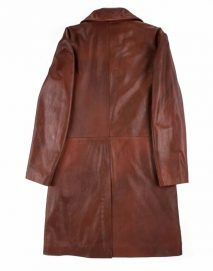 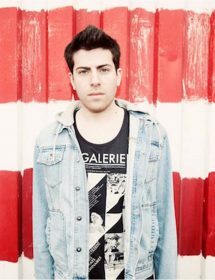 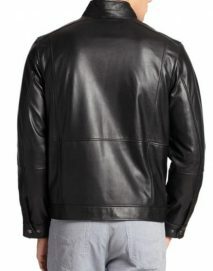 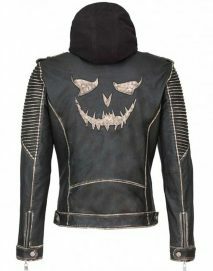 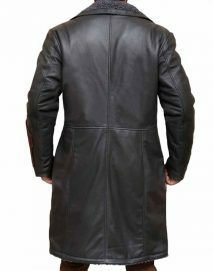 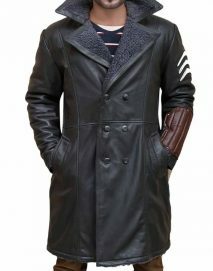 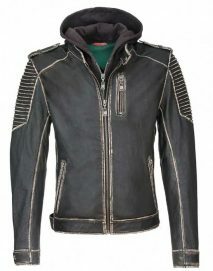 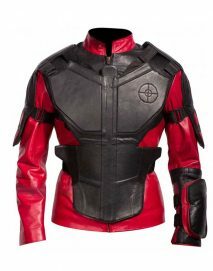 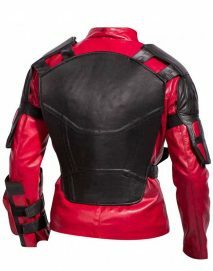 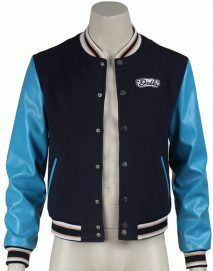 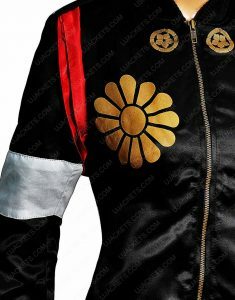 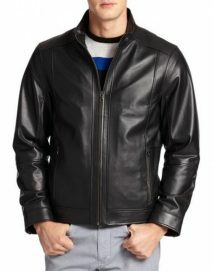 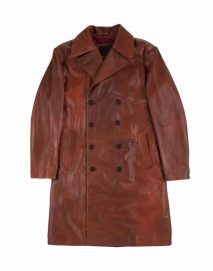 Unlike the joker outfit and Katana guise the other main focus should have been with the relativity of Rick Flag Leather apparel and something like The Killing Leather Hoodie that is the last but not least in the long list of admirable jacket that we have in our Suicide Squad Jacket Collection.